The last month has flown by so quickly, and we have already arrived into February 2018. Now that we’re transitioning from a chilly winter to hopefully warmer temperatures, it’s time to start shedding some of those heavy layers. 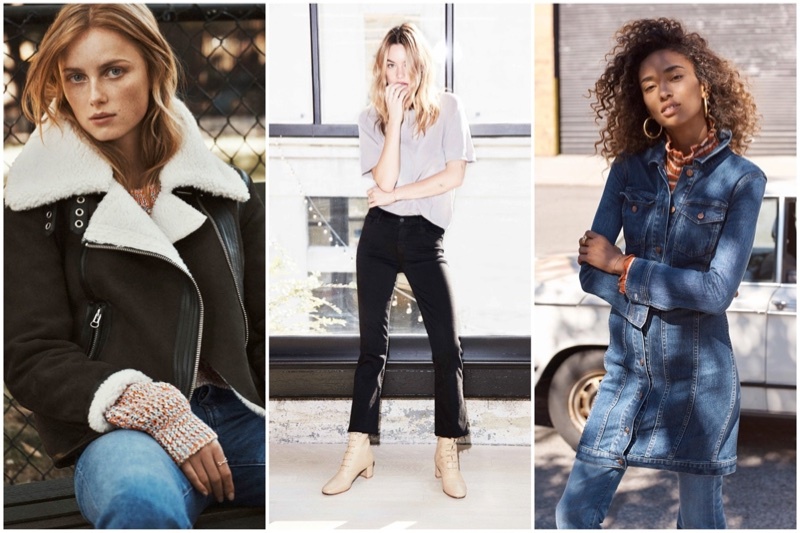 Look for lightweight coats, denim essentials and pretty dresses. 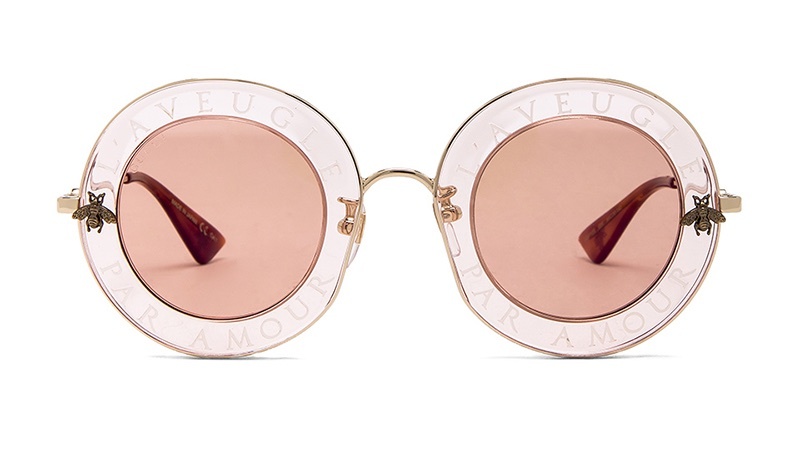 As for accessories, colorful bags and statement eyewear will pull your outfit together. Footwear for the month should focus on ankle-length boots as well as chic sneakers. See more style inspiration for February below! 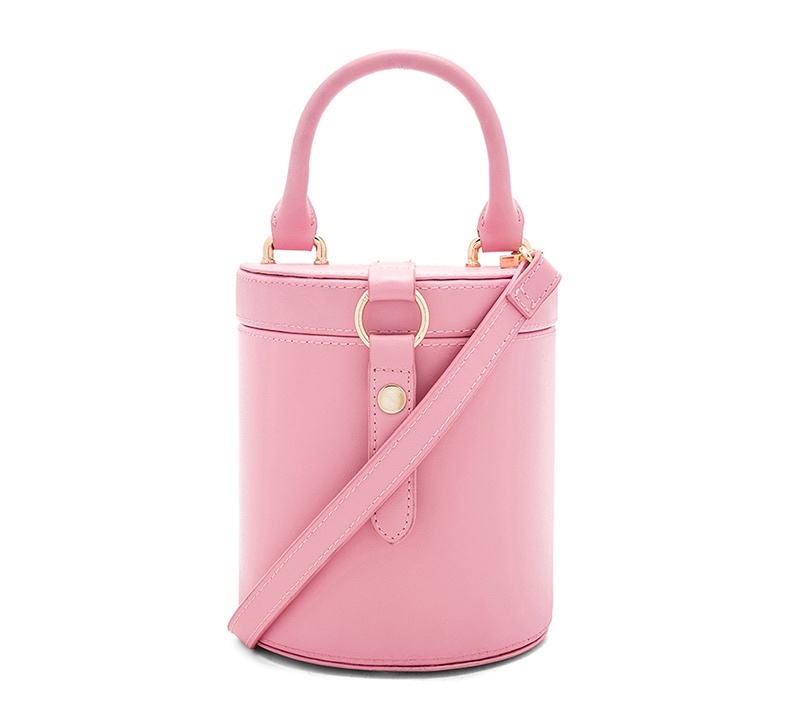 Look pretty in pastel with a chic bag featuring suede lining and a detachable shoulder strap. Take on the sock boot trend with these stretch boots that go above the ankle. 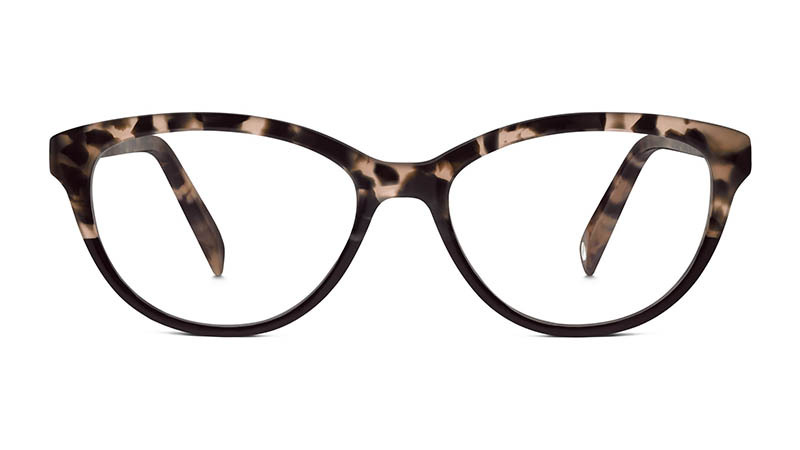 This cat-eye silhouette features a tortoiseshell motif in a narrow shape. Shine bright in a metallic sneaker with a round toe and 1″ rubber heel. Channel 70’s vibes in a round frame featuring Italian engraving and bees on the outer rim. 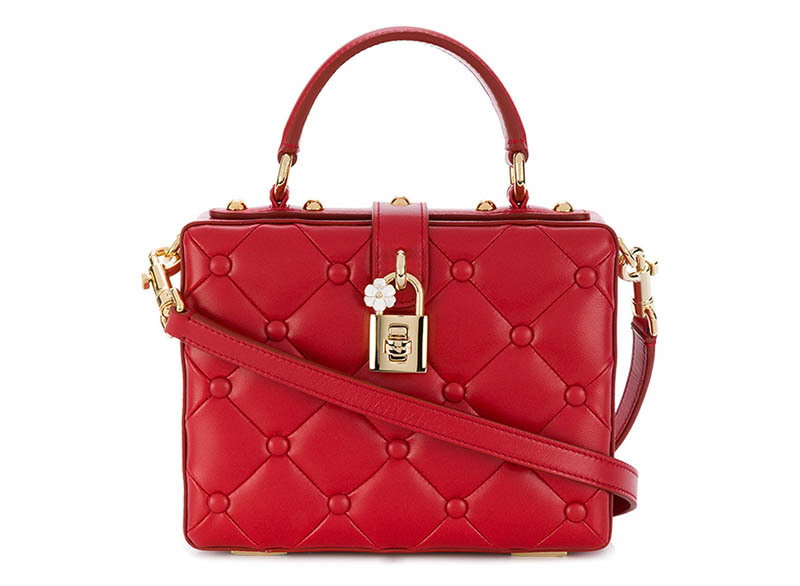 Made from red leather, this miniature bag features a quilted texture in a boxy shape.